About The Artist DeWyze’s rough-hewn voice and laid-back charm won over millions of viewers as the 2010 season winner of American Idol. 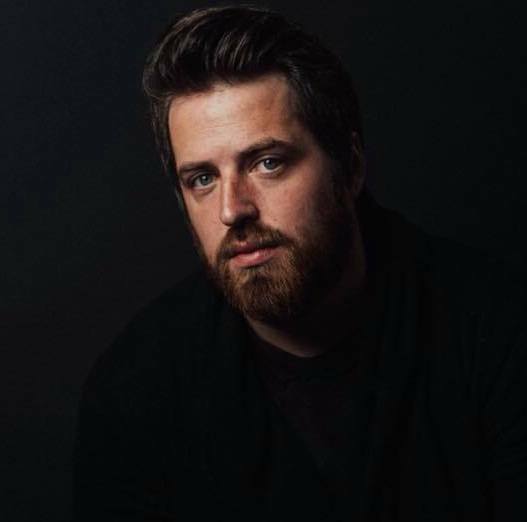 An accomplished singer, guitarist, and songwriter who had already built a following on the Chicago club scene by the time he auditioned for Idol, DeWyze displays his true nature as an artist anchored in his soulful, husky voice and bright-sounding acoustic guitar. Since his competition days, DeWyze has toured globally selling out time and time again.